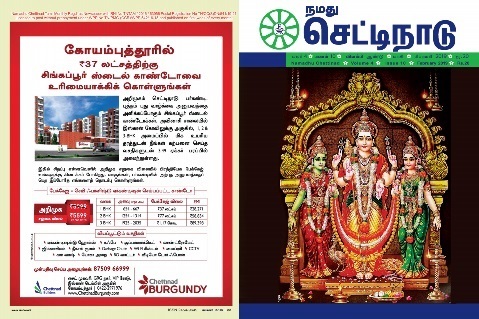 Namadhu Chettinad is a monthly journal in Tamil, launched in March 2015, with its Headquarters at Chennai, for a circulation in Tamilnadu and for abroad for the favour of Nagarathars. @ Copyrights 2015. 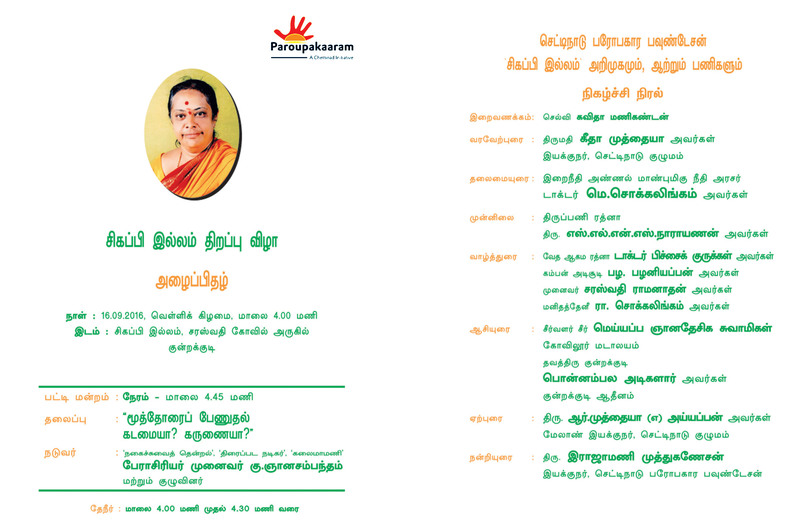 Namadhu Chettinad. All rights reserved.